As 2014 begins we've made a number of promises. Of course I've already broken one. Our first two years of being in Wales as a family, we've spent New Year's Day at Barry Island. All the conviction in the world couldn't justify dragging the family out into the rain and gales. Thursday saw the weather calming down some, and as mum was giving me some respite from potty training, Mr J and I decided on a trip out with Seren. After a quick shopping trip to pick up a few bits 'n' pieces for the boys birthday party next week, we headed down to Porthkerry. It's been a little while since I've been there, although I know Mr J's been popping down with the children during the week. And I was amazed by how much Seren is growing. We took her bike so she was well away. We spent time in the park. 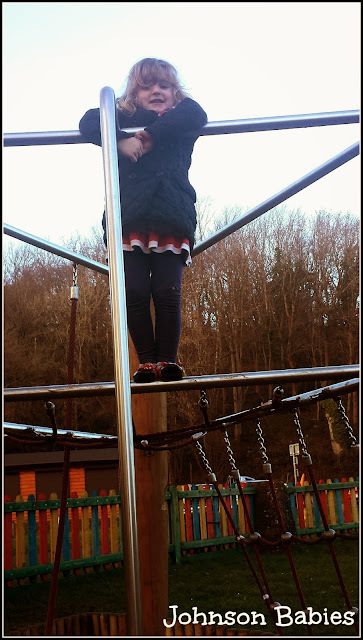 And whilst I've known she's loving gymnastics, I was in awe of how agile she's becoming (although my heart may have been in my mouth on occasion). And yes, I think she was proud to show mummy how well she was doing. And after that we were off to the beach. 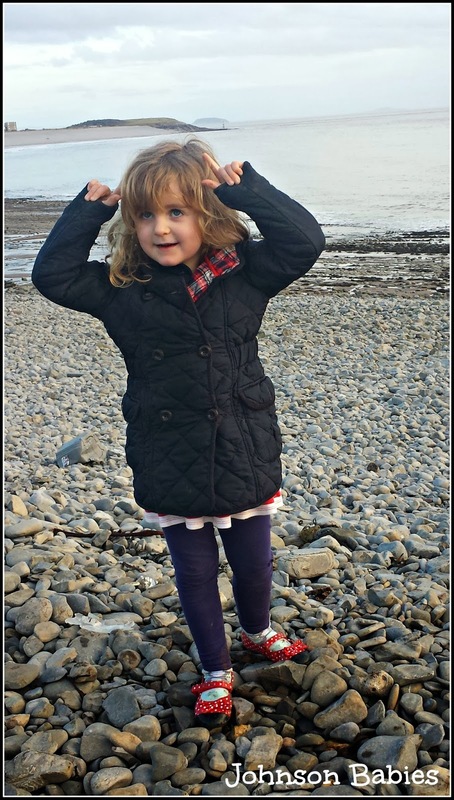 And in spite of our inappropriate footwear, Seren was determined. And when it came to heading back. Someone was determined to find her own way. ah what a beautiful beach! 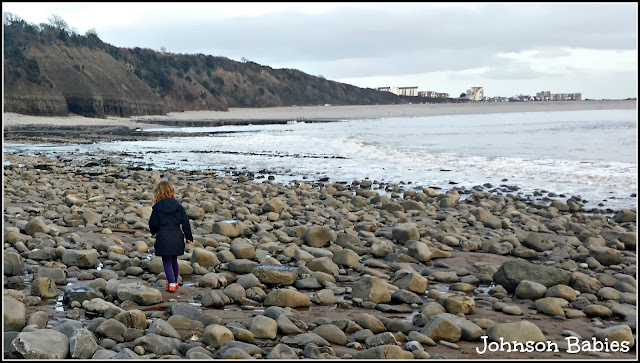 Lovely photos, and so nice to be near a beach - we're miles away! Seren certainly seems determined and as you say agile. Maybe she needs to go to a gym class to challenge it safely. 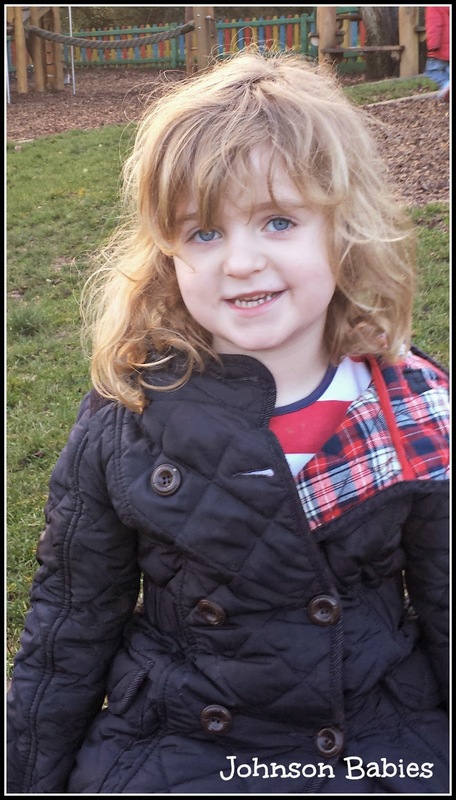 One of the joys of being a parent is watching how our children grow and develop before our eyes! 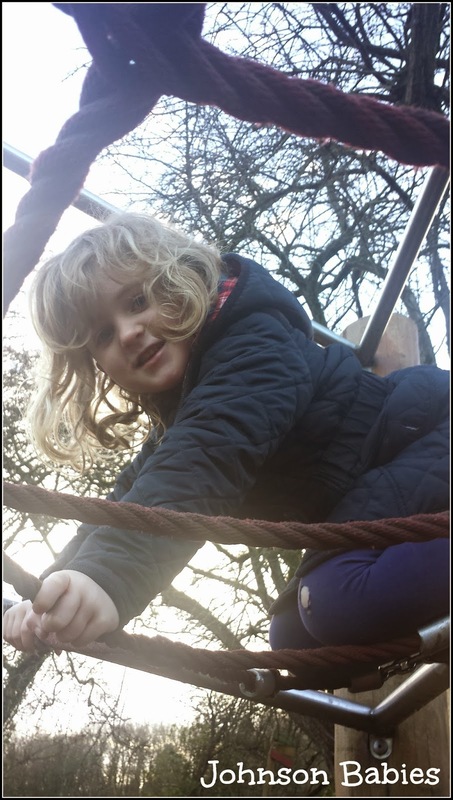 It sounds like Seren's agility and gross motor skills are developing wonderfully - it's always tricky watching them find their way and resisting the urge to jump in. 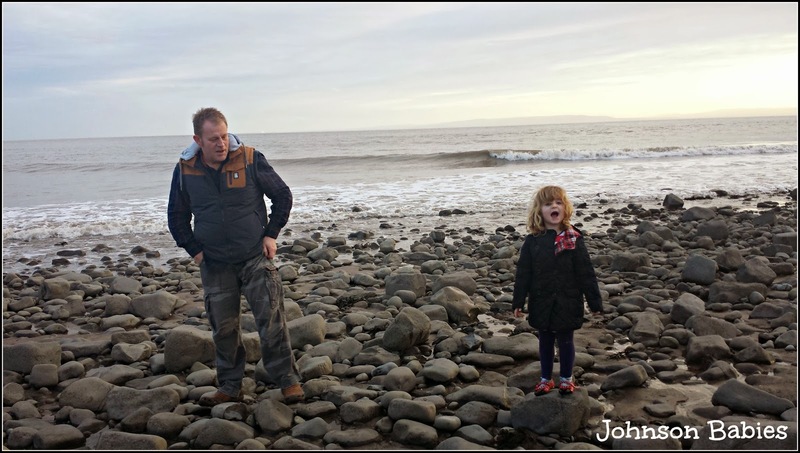 It looks like you all had a fun day out and sometimes it's nice for the children to have 1-2-1 time with parents, thanks for linking and sharing your fun. 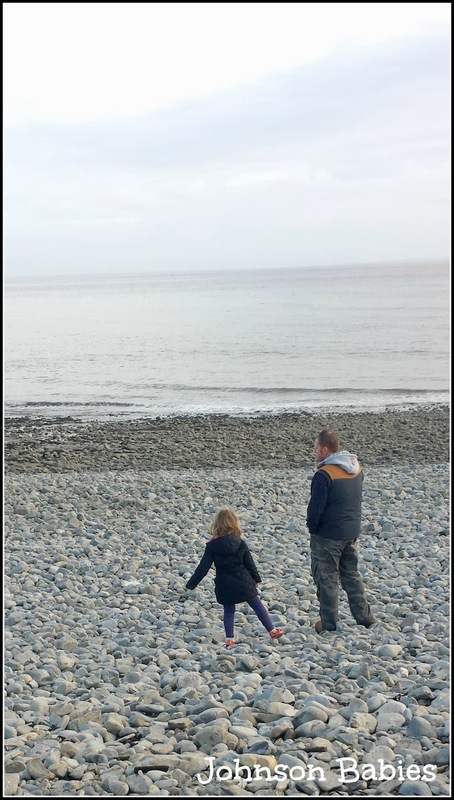 We love going to Porthkerry Park, a brill place which has so much to offer for a good day out. Great place for tadpoles in the summer to! 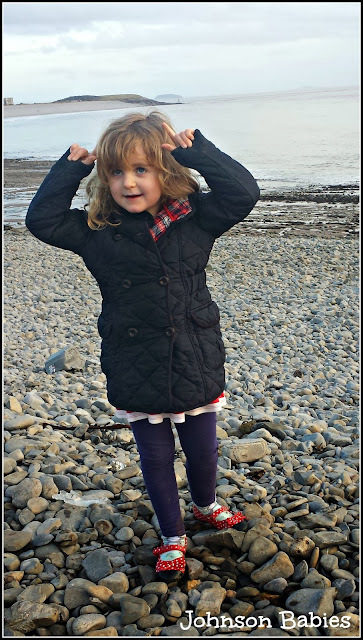 It may not have been as suitable as it could have been but Seren's red shoes look lovely on those stones (the colour contrast).